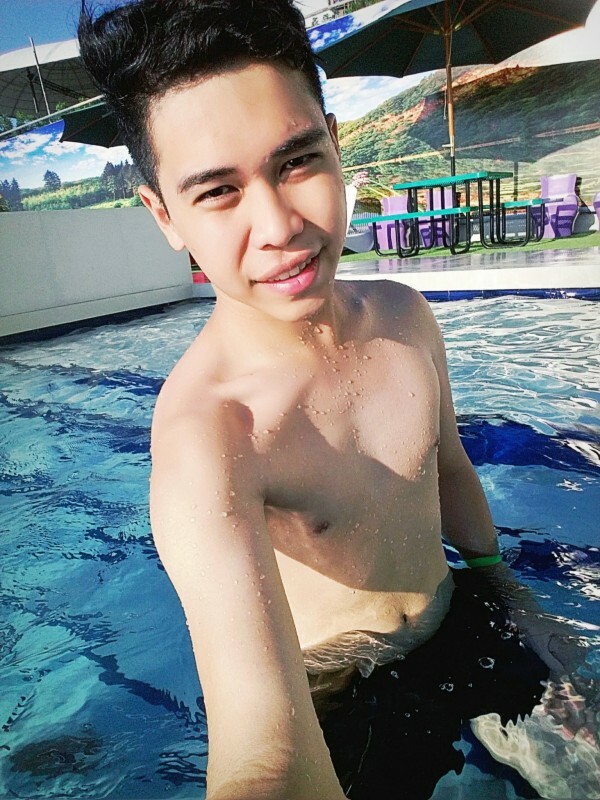 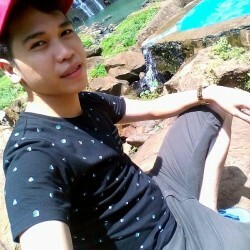 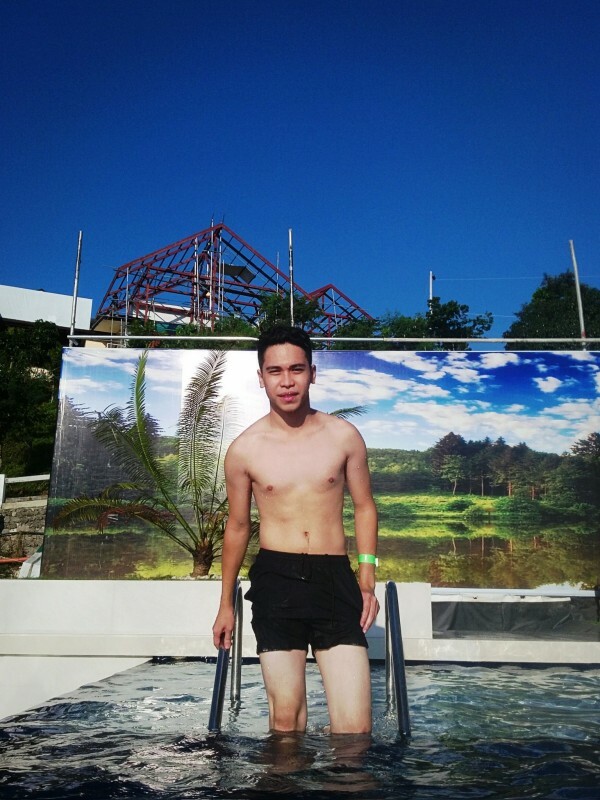 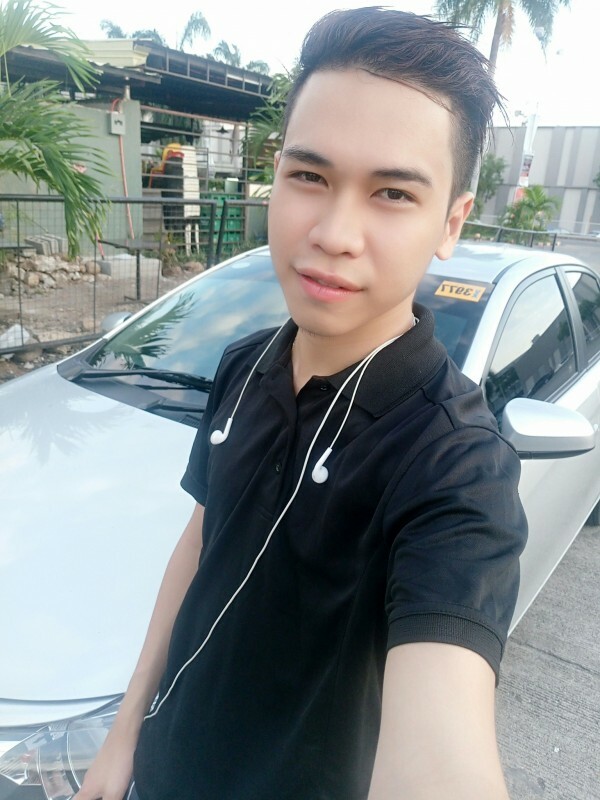 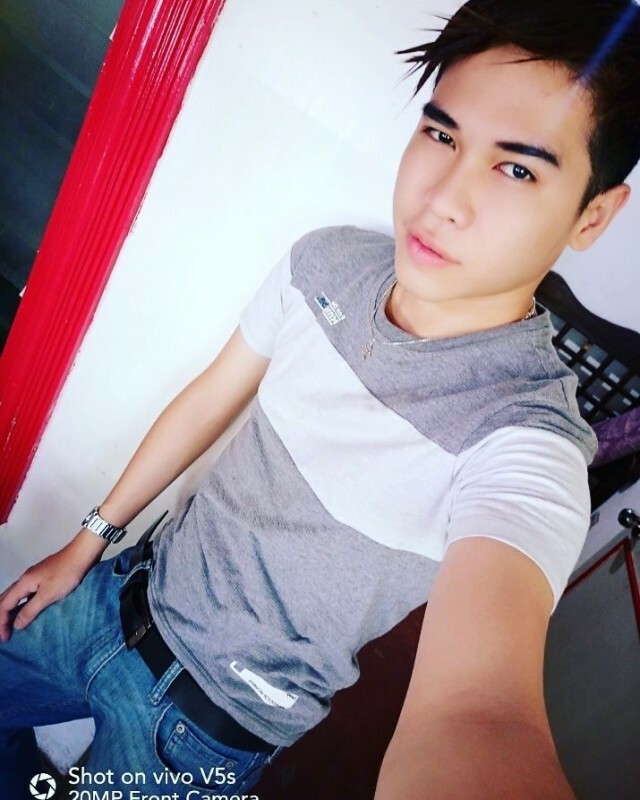 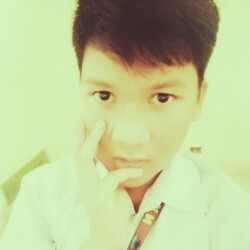 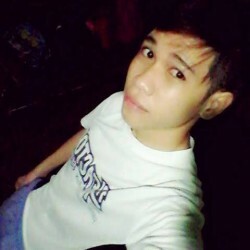 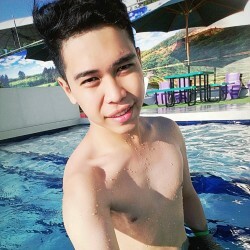 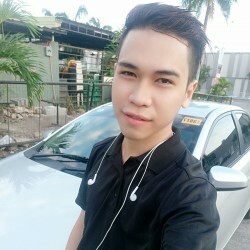 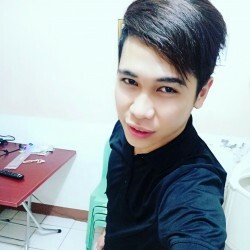 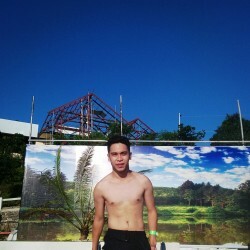 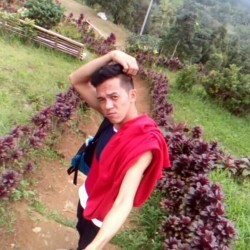 @Landerencez is a 23 year old Bisexual Male from Pinamalayan, Southern Tagalog, Philippines. 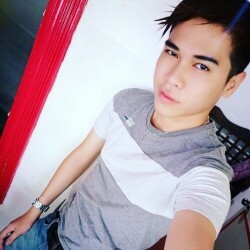 He	is looking for Friendship, Relationship, Chat, Workout Partner, Travel Partner, Casual and Other Activities. 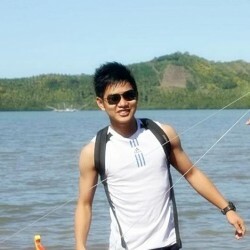 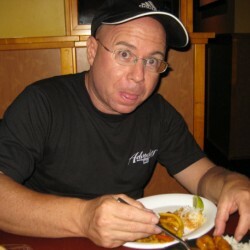 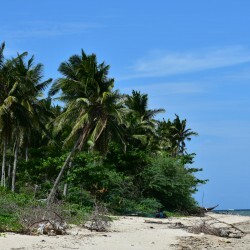 A loving & simple person .Easy to go with and want some amazing adventures ! . Just anything in what i am searching for must be in you.